﻿ Executive management – Казахстанский Медицинский Университет "ВШОЗ"
Author of more than 60 scientific and methodological works, including publications in internationally recognized journals listed in Thompson Reuters (Web of Science), Scopus, Springer; 5 textbooks, 2 innovation patents, 1 certificate of authorship. – RCP at PHV “Almaty State Institute for Advanced Training of Doctors”, Vice-Rector for Organizational and Economic Work, Head of the Department of General and Preventive Medicine (2010-2013). Author of more than 100 scientific works, 7 teaching aids, 7 patents, 15 methodical recommendations and instructions, abroad – 8 works. Alma-Ata State Medical Institute named after S.D. 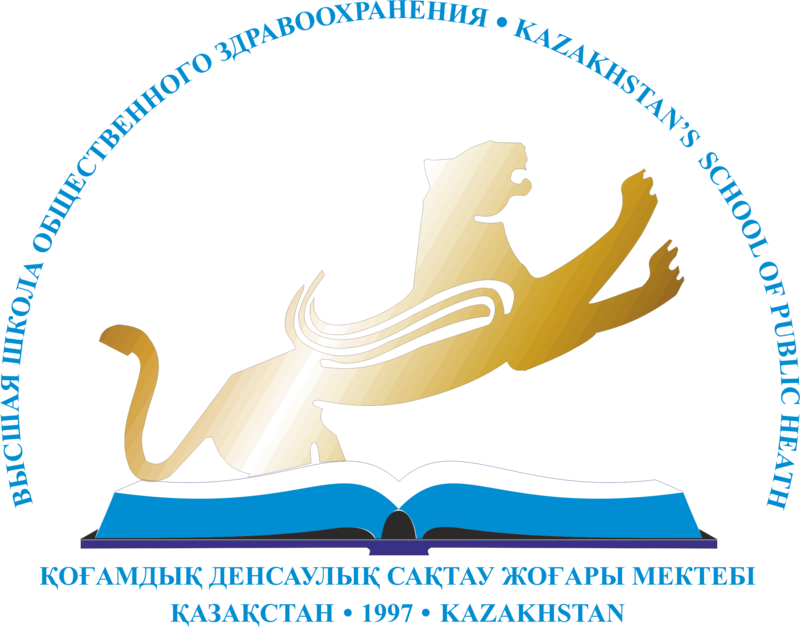 Asfendiyarov, medical faculty, specialty “medical business” (1990-1996). 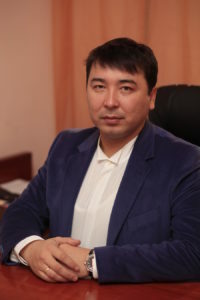 Almaty city branch of RСP on PEV «Republican Center for Electronic Healthcare» of the Ministry of Health and Social Development of the Republic of Kazakhstan, Director (2014-2016). 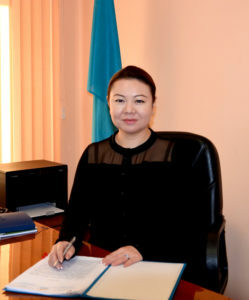 Almaty city branch of RCP on PEV «Republican Center for Healthcare Development» of the Ministry of Health of the Republic of Kazakhstan, Director (2013-2014). 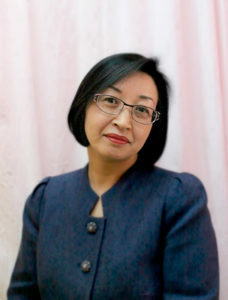 CCP on PEV “City Clinical Hospital №5” in Almaty city, deputy head physician for internal audit (2012-2013). JSC “Sanatorium” Almaty “Medical Center of Office of Affairs of the President of the Republic of Kazakhstan, statistician (2011-2012). Central Clinical Hospital of the Medical Center for Management of Affairs of the President of the Republic of Kazakhstan: statistician, head of the sector of expert and analytical forecasting, doctor-expert of the Center for Contemporary Innovative Technologies and Analytical Forecasting, doctor of information support of the prevention cabinet of the Association of Family Medical Complexes (2001-2011). The ambulance hospital in Almaty, head of the department of medical statistics (1999-2001). Central Rehabilitation Hospital of the Chilik district of Almaty region, physician-therapist (1996-1999). “ Kazakhstan Republics Healthcare excellent work” breastplate (badge “Excellent worker of public healthcare services”) (2014г. ).